No touch, No tweezers needed. body in just minutes...the entire tick, head and all. commonly known as the Deer Tick. and Stony Brook Medicine is leading efforts to understand and treat them. Planning a hiking trip in an eastern U.S. national park? 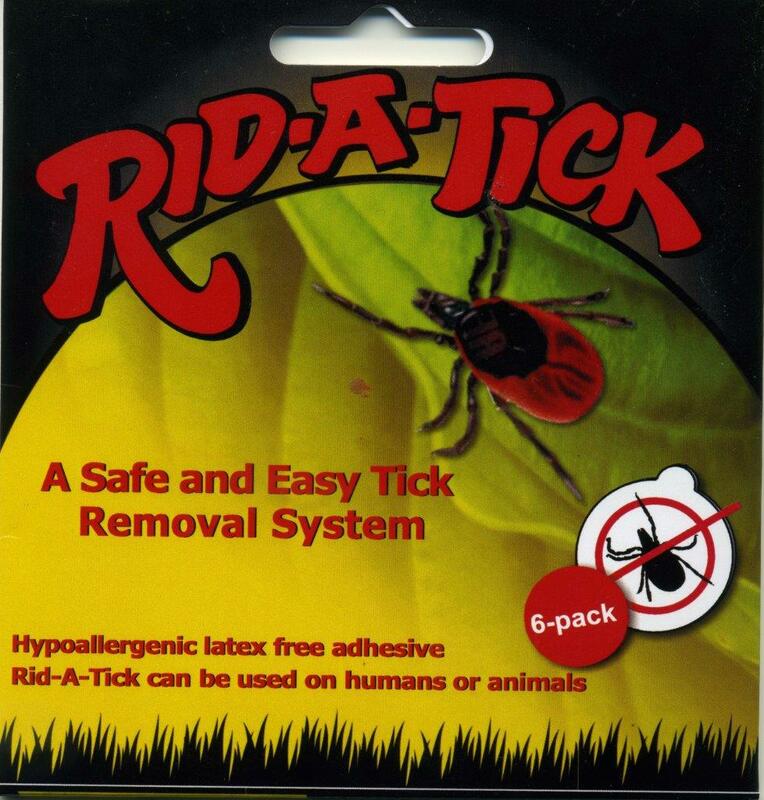 Better pack tick repellent -- a new study found these parks are home to ticks that carry Lyme disease. Click here to read the entire article on CBS News. Ticks that can carry Lyme disease are spreading across U.S.
and are now living in nearly 50 percent of U.S. counties. Infested Minnesota counties grow from nine to 45. 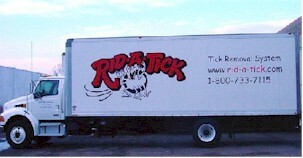 Rid-A-Tick is headed for a store near you!